Ed Hegland’s western Minnesota farmland is quickly being transformed. Many of the golden fields of corn and soybeans have been harvested, thanks to warm, dry conditions throughout much of the fall. While not all of his crops are out, Hegland occasionally takes breaks from combining to put the SoilWarrior to work for his fall tillage pass. Hegland has the SoilWarrior N, which can be equipped with a shank for injecting nitrogen. Hegland isn’t using the shank and instead relies on the 8-wave coulter. “That’s all I’m going with now is the row cleaner, the coulter, and the containment coulters that help build the berm,” he says. 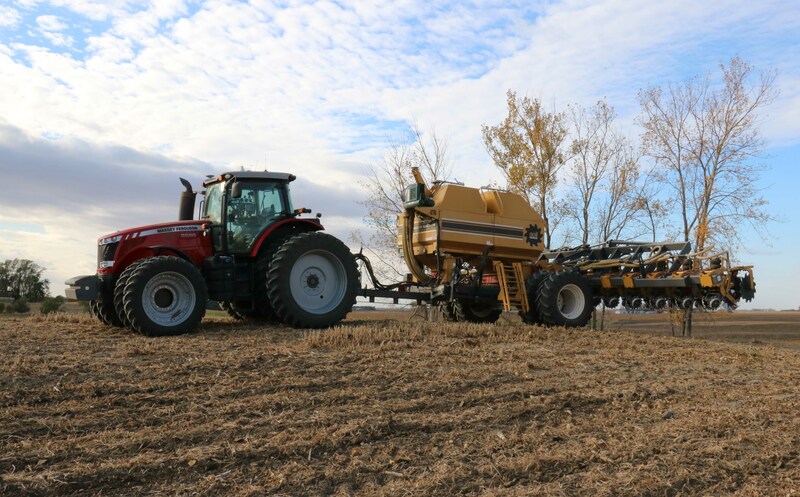 The Appleton, Minnesota, farmer has been using the SoilWarrior for several years and employs the two-pass system for preparing strips, although he’s not ruling out using just a spring pass on some acres in the future. For right now, he’s very happy with how well the two-pass approach performs. 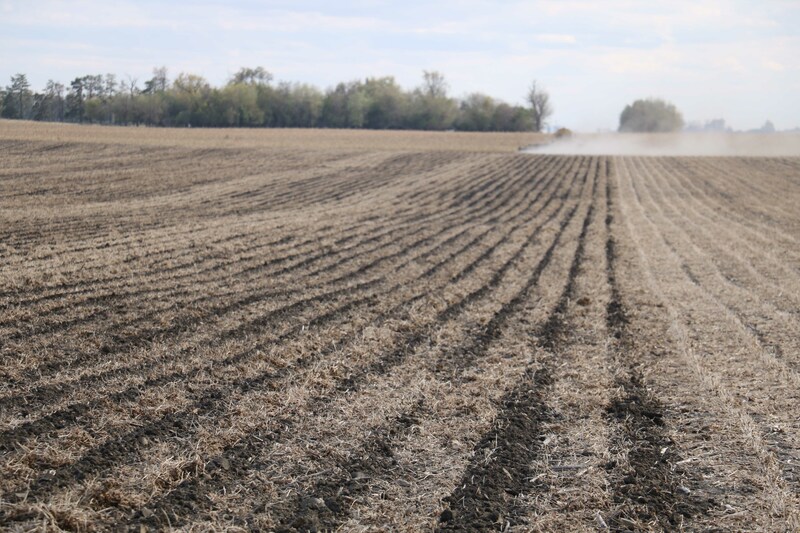 Besides the environmental benefits, precise nutrient placement, and optimal seed bed preparation, the ability to limit the amount of passes across the field saves Hegland both fuel and time. With good tillage conditions, a 40 foot tool bar, and 16 row units, he’s able to cover a lot of ground very quickly. “I figure I’m covering over 30 acres an hour, so it really covers the ground,” Hegland says. The fall pass loosens the soil and precisely places nutrients right where crops can use them most. Having done both conventional and strip-till farming, Hegland believes strip-till with the Soilwarrior brings his farm business the right balance of conservation and productivity. 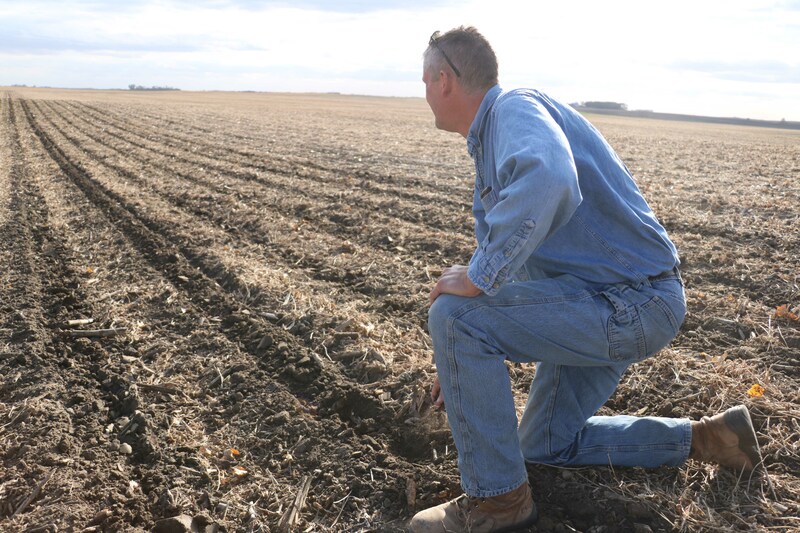 As the acres roll by under his wheels, Hegland knows that even though the remainder of this season’s crop awaits his combine, he’s laying the foundation for another season of strip-till. Ready to test drive a SoilWarrior on your farm? Click to get started.